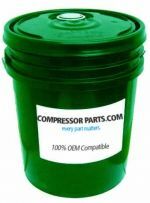 CompressorParts.com supplies an extensive range of replacement industrial grade rotary parts including rotary compressor controls, coolers, coupling elements, gaskets, gauges, shaft seals, pressure valves, and more. 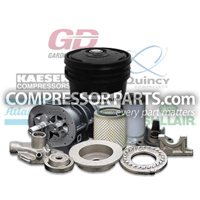 Browse quality rotary replacement parts for major OEMs including Ingersoll Rand, Gardner Denver, Sullair, Atlas Copco, Joy, and more. 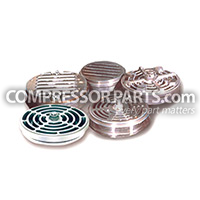 For additional assistance or for more product information, please don't hesistate to contact our compressor experts at 1-888-855-1123. 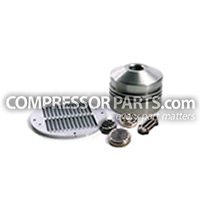 Let us assist you in choosing the right replacement rotary parts for your equipment today!